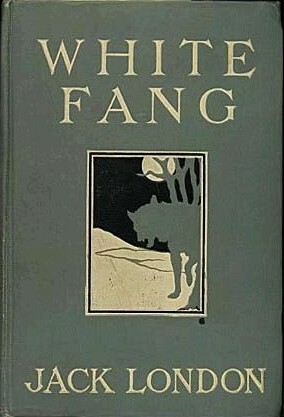 White Fang is considered a sequel to Jack London's prior novel, The Call of the Wild . It chronicles a wolf-dog hybrid's journey toward becoming civilized during the Yukon and Klondike Gold Rush at the end of the 19th century. Return to the Jack London library.